Here are a few sample videos of Steve being interviewed by Ray Hennessey, Editorial Director of Entrepreneur.com, about Real Leaders Don't Follow: Being Extraordinary in the Age of the Entrepreneur. These three clips on what it takes to break from the status quo and become a successful business leader in a competitive world are part of an in-depth, 40 minute interview with Tobak, a Silicon Valley-based management consultant and former senior executive of the technology industry. 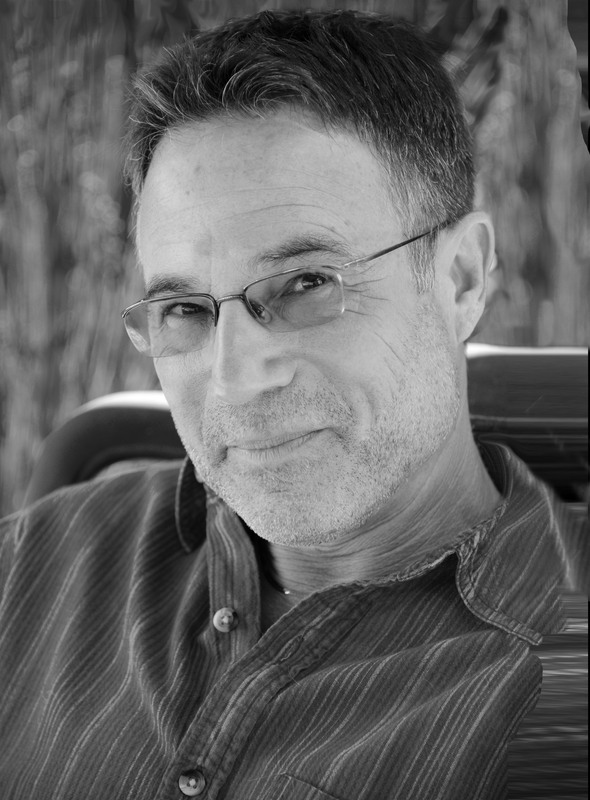 Steve Tobak is a management consultant, featured columnist, and former high-tech senior executive. As managing partner of Silicon Valley-based Invisor Consulting, he's been a trusted strategic advisor to executives and business leaders for more than a decade. Millions of readers have enjoyed his insightful commentary on business, leadership, and technology at Fox Business, Entrepreneur.com, and stevetobak.com. Real Leaders Don't Follow is his first book. 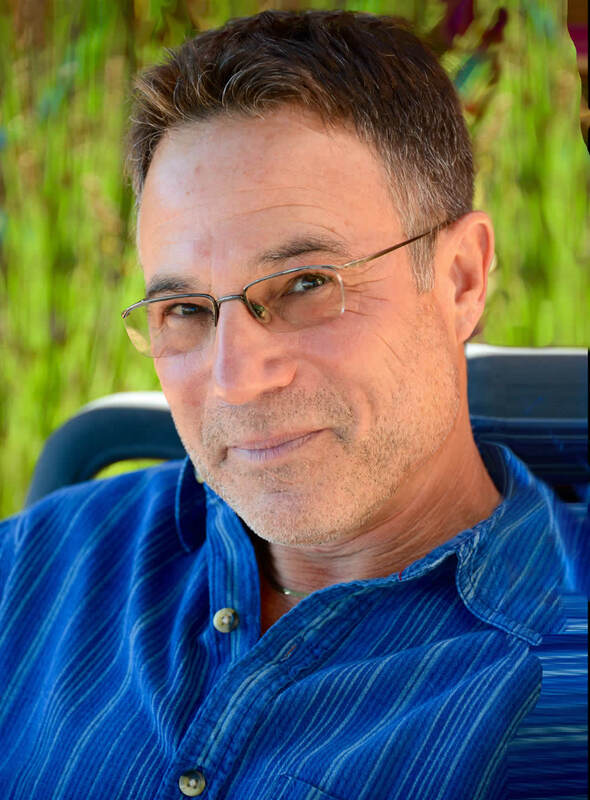 Steve Tobak is cofounder and managing partner of Invisor Consulting, a Silicon Valley-based management consulting firm that advises executives and business leaders on strategic matters. Previously, he was a well-known senior executive who led global marketing and sales organizations for several public technology companies and startups that achieved successful IPOs. 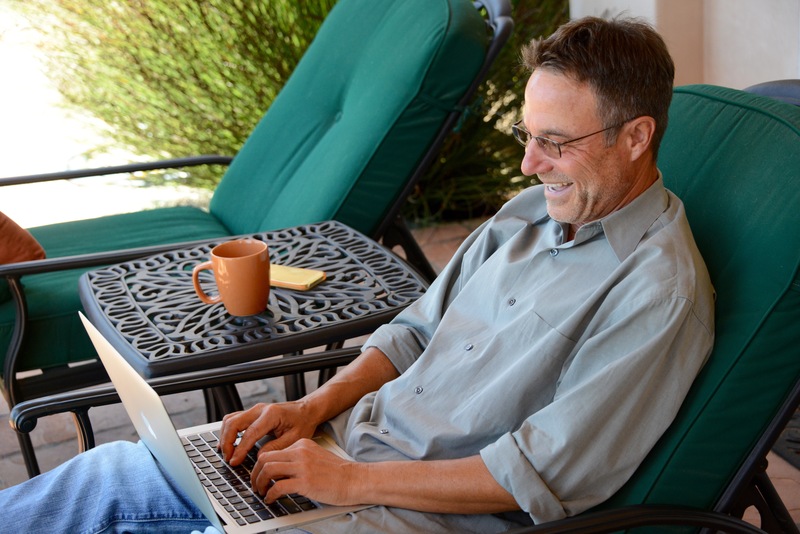 He started out as a chip design engineer with Texas Instruments more than 30 years ago. Tobak is a featured columnist for Fox Business, a featured contributor to Entrepreneur Media, and the author of a personal blog at stevetobak.com. Millions of readers have enjoyed his insightful commentary on business, leadership, and technology. Tobak holds a B.S. in physics and an M.S. in electrical engineering from the State University of New York at Stony Brook and lives in the San Francisco Bay area. 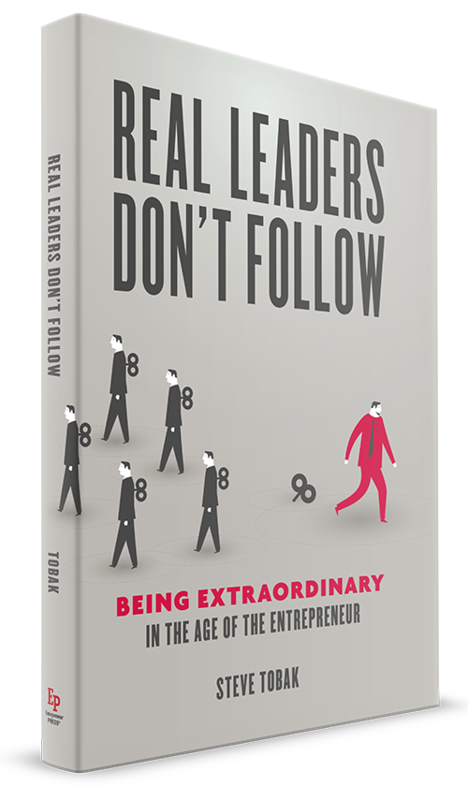 Real Leaders Don't Follow: Being Extraordinary in the Age of the Entrepreneur is his first book. Learn more at stevetobak.com.